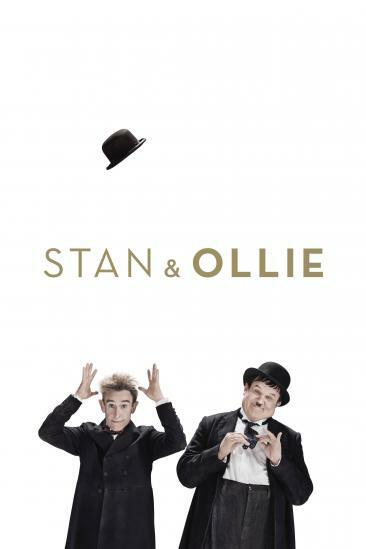 WHAT I LIKED: 'Stan & Ollie,' is a nice little character study about Laurel and Hardy that will give some insight to those who want to know a little more about this classic comedy duo, and a pleasant and engaging time at the movies for those who aren't too fussed. Yes there's nothing profound or powerful here, but Steve Coogan and John C. Reilly do a great job of bringing the pair to life whilst unlocking real chemistry, and the comedic sequences are just as successful as the more emotional moments. There's some laughs and smiles to be had too (particularly with the interaction between their two wives) and in the end what you've got is an interesting and enjoyable character study that will put a smile on the face and provide some insight into the pair behind the infamous Laurel and Hardy. VERDICT: A nice little character study about Laurel and Hardy with two convincing central performances, 'Stan & Ollie,' is nothing profound, but it's a great afternoon movie that almost anyone could surely enjoy.